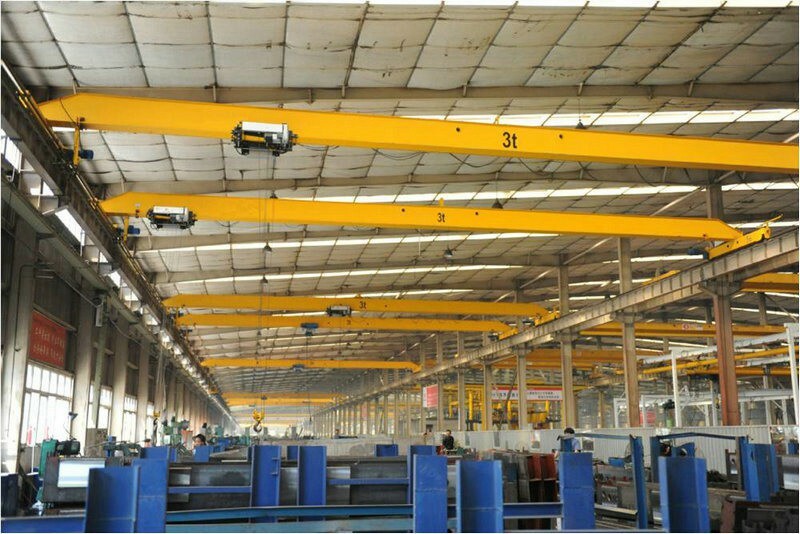 Monorail Roof Crane are lightweight, compact and energy-efficient. 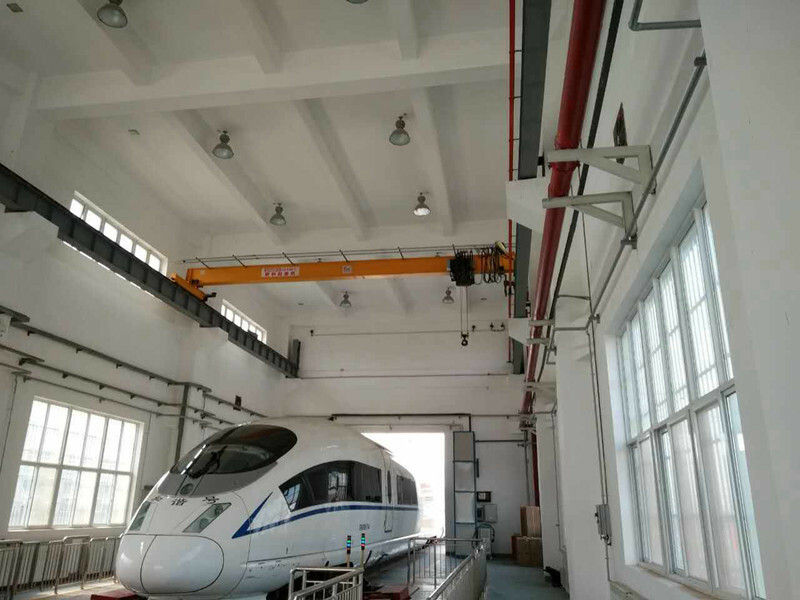 Monorail Roof Crane uses a unique design concept, featuring small size, light weight and low wheel pressure. 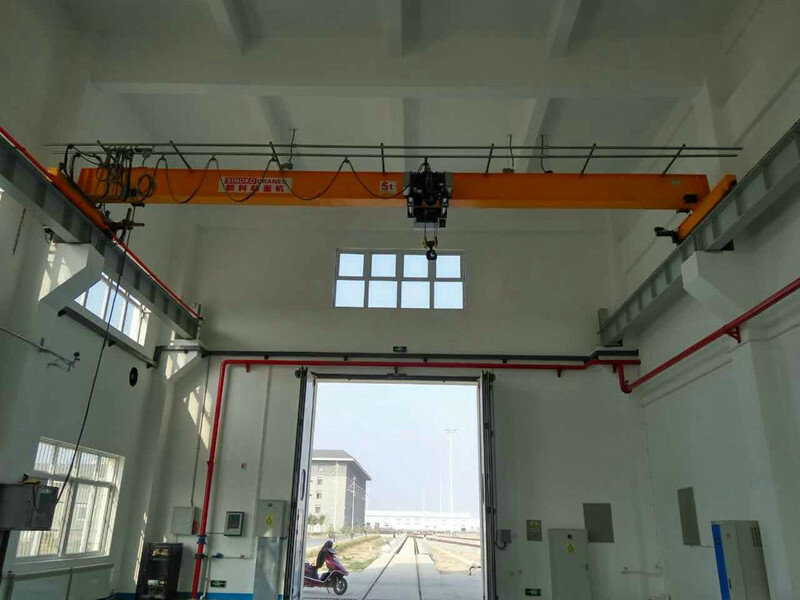 A smaller seminar means that people can save a lot of money for initial construction investment, long-term heating, air conditioning and other maintenance costs.It is mainly used as workshop lifting equipment. 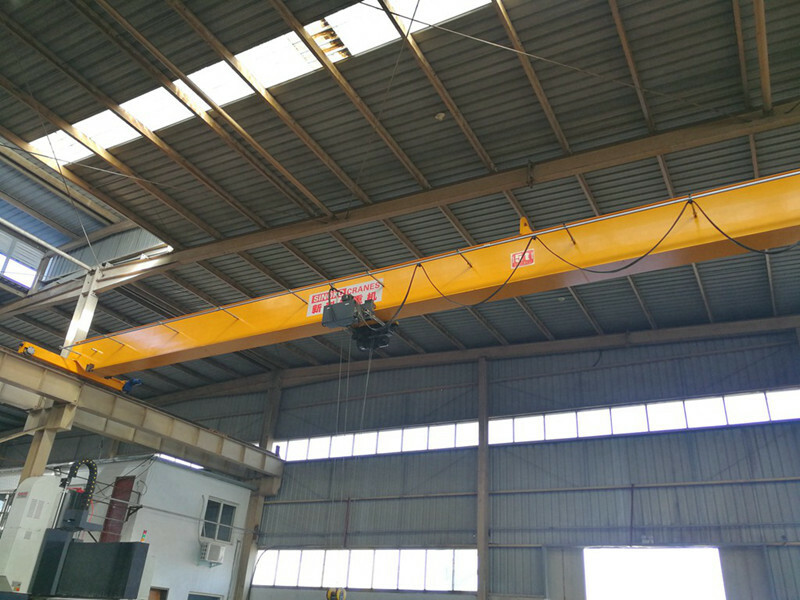 Monorail Roof Crane are lightweight, compact and energy-efficient. 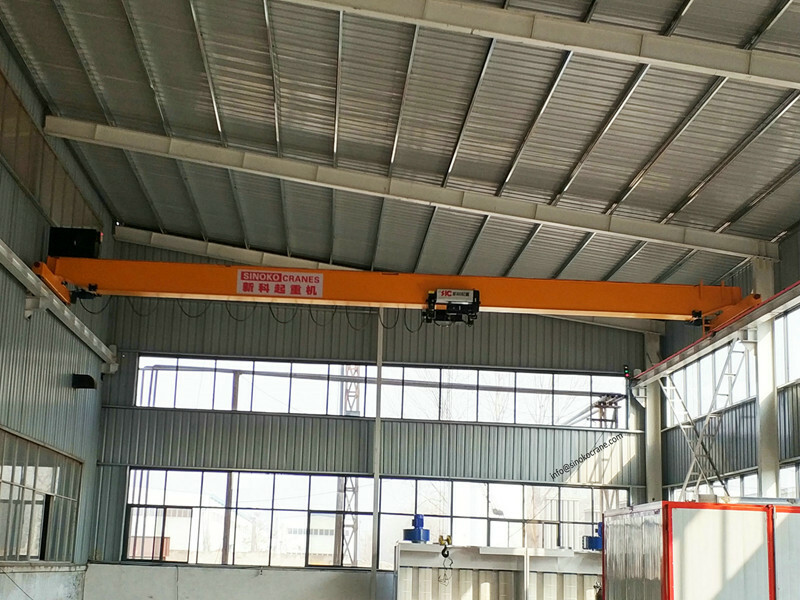 Monorail Roof Crane uses a unique design concept, featuring small size, light weight and low wheel pressure. Compared with traditional cranes, the minimum distance from the hook to the wall is the smallest and the height is the lowest. 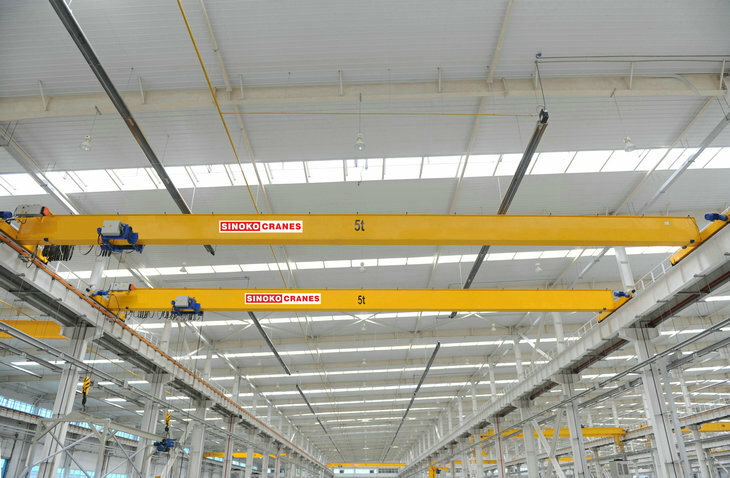 Monorail Roof Cranes are able to approach walls and have a higher height, which actually increases the factory's effective working space. Due to its lighter weight and lower wheel pressure, the new plant can be designed with smaller space and more features. 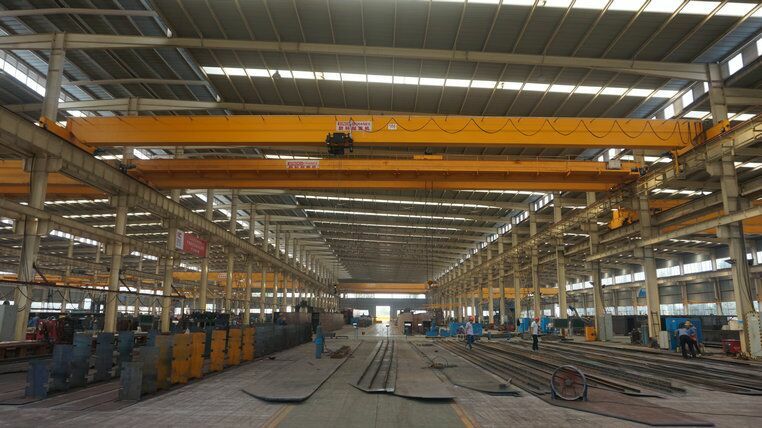 A smaller seminar means that people can save a lot of money for initial construction investment, long-term heating, air conditioning and other maintenance costs.It is mainly used as workshop lifting equipment. End beam is made of rectangular steel-pipe or steel plate by welding, the finished end beam get once positioning processed on numeral control machine in order to ensure dimension accuracy.